Experience one of Mexico’s most beautiful & historical cities with this American Student Travel Abroad Exclusive Tour! Be sure to ask about including/adding a day trip or 2 nights stay in beautiful Puerto Escondido or Hautulco! 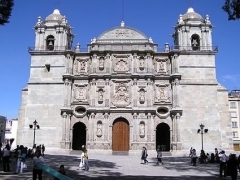 Transfer from Mexico City to Oaxaca City via deluxe air-conditioned motor coach which includes snacks, sandwiches, water, & refreshments. 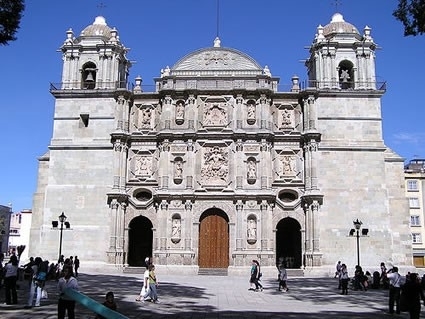 Upon arriving into Oaxaca City, you will be met at your hotel by your guide (or if arriving into Oaxaca City via plane: Transfer from Oaxaca Airport to Hotel). 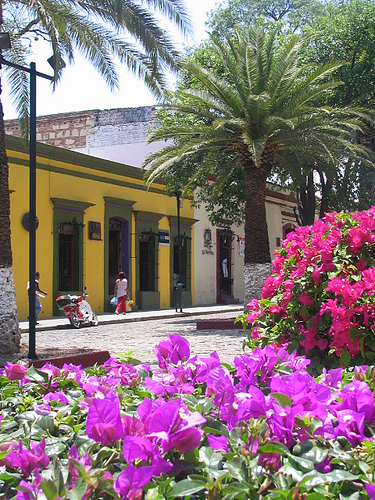 Walking Tour of Centro Historico & Zocalo, Chocolate Factory, Santo Domingo Gold Church, Archaeological Museum. 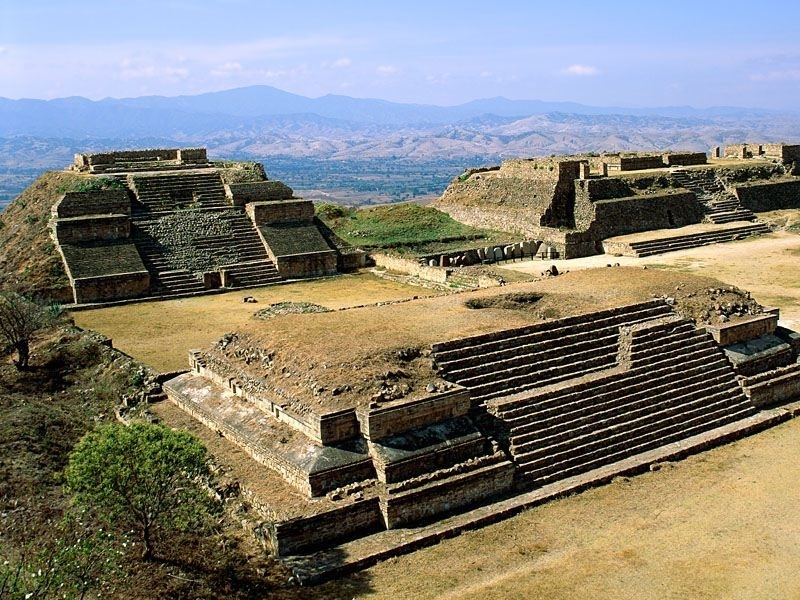 Morning excursion to Monte Alban, the most important archaeological site in the state of Oaxaca – with its temples, palaces ball courts and tombs – founded around 500 b.c. 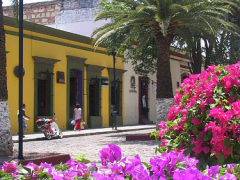 Full day excursion to San Bartolo Coyotepec, the center for Oaxaca’s famous glossy black pottery, San Antonio Arrazola, which is best known for its exotic wooden animals, and weaving place. Continue to “Arbol del Tule”, this tree is estimated to be 2000 years old, 40 meters high and 42 meters in circumference. Then, on to Teotitlan del Valle to learn about Zapotec weavings. Then end the day visiting one of Oaxaca’s best Mezcal refineries. 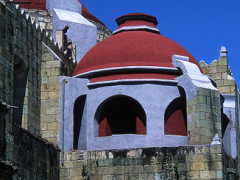 Transfer from Oaxaca City to Mexico City International Airport via deluxe air-conditioned motor coach which includes snacks, sandwiches, water, & refreshments (*or, Transfer to Oaxaca Airport for flight home). Depart Mexico City International Airport for home via commercial air. 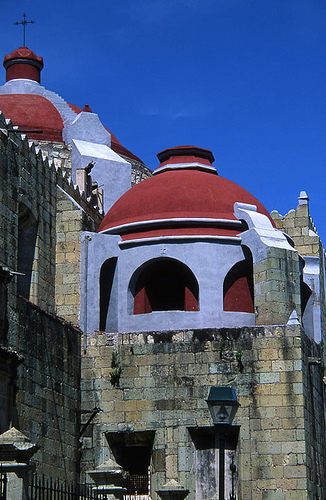 *Flight options directly into Oaxaca are available upon request at an additional cost. Prices above based on sample June/July 2014 flight fares into and out of Mexico City from Chicago (ORD) & New York (JFK/LGA) and a minimum of 25 travelers, 3-4 star hotel stay in Historical center, and “1 & 8” teacher rewards. Additional US and Mexican Departure taxes and fees NOT INCLUDED in price. Flights originating from other departure cities may increase prices. Upgrades for full lunch and dinner available at an additional cost. Price dependent on travel dates and are subject to change. ^ For all ‘Free Days’ ASTA will recommend optional walking tours or excursions as alternatives or other activities your group or students can participate in.